Ready for an adventure? Then join MashBox Club and embark on a Spirited Exploration with us! 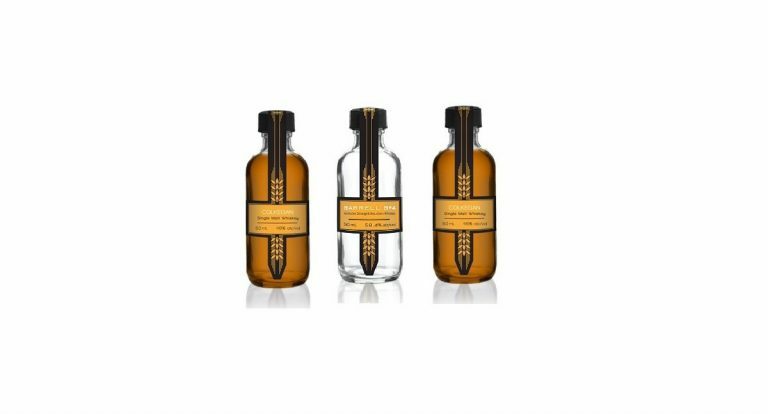 Discover 3 amazing, award winning spirits every 3 months and pick your favorite to receive exclusive offers on the full size versions. How would you rate MashBox Club ?